Let me help make the situation clearer for you, so that you could distress and start planning your wedding in France with all confidence. Can I get married in France legally? If you are a foreign resident you can’t get married in France legally. The exception could be made for those couples, whose parents reside in France permanently. You can host an unofficial celebration or a religious ceremony though. If you are lucky and your parents are French residents, you should address your request to a local administration (called “mairie”) in your parents’ city of residence. Browse through various French regions and decide which one you prefer. Paris is one of the most chic and logistically easy destinations, are there are plenty of direct flights connecting it to the rest of the world. For other destinations, like Cote d’Azur, Provence and Bordeaux, expect to have an additional regional flight. It is also necessary to take in to consideration that hosting your wedding in other regions will require your guests to rent a car to get to your wedding venue. 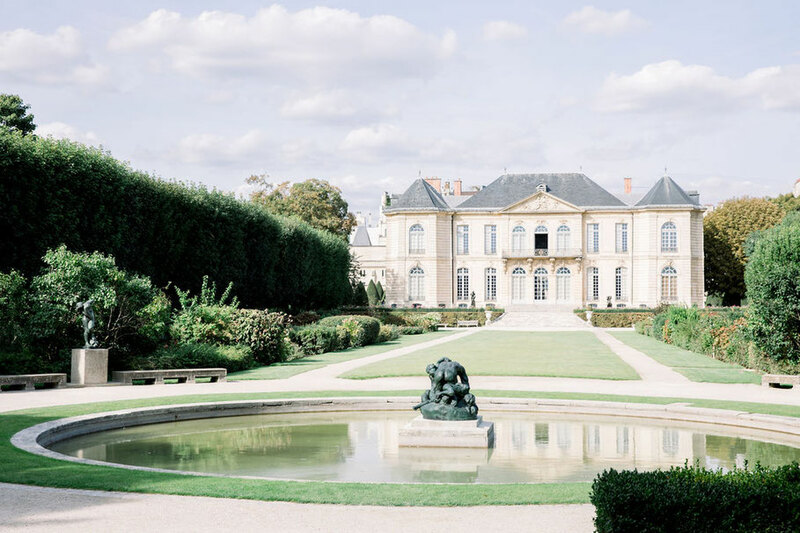 Generally, I recommend choosing Paris and its region as your wedding destination, unless both you and your guests are travelling for at least one week. What to expect from a french wedding? A typical French wedding starts with a ceremony. It could be a religious ceremony or a simple vows exchange ceremony officiated by your friend, your wedding planner or a dedicated celebrant. Normally it takes place at around 6-7 pm. It is then followed by a cocktail (finger food and champagne), usually hosted outdoors (in a garden or on the terrace, depending on your venue). It lasts for around one hour. After the cocktail guests are invited for a dinner that is rarely served before 7-8pm. It is normally a three course meal (four course if you take cheese), but some typical amuse-bouche could be added in the middle of the meal to surprise your guests. If you have never tried a trou normand, you should definitely add it to your French wedding menu. Trou normand is a traditional French appetizer served between starter and a main course. It is a green apple sorbet served with calvados – very refreshing and very yummi! After the dinner, guests are invited on the dance floor or in lounge area for those preferring to have a digestif and a cigar. The party normally ends at 3-4 am, but some venues (like hotels) might oblige you to turn the music off at 1am. This is why I always recommend to choose a private venue rather than a hotel, as it gives you much more freedom and privacy. How much does a wedding in France cost? There is an article on this subject in my blog. Feel free to read it here. You will find loads of useful information and estimated prices for every aspect of your wedding planning. Need a local planner to assist you? 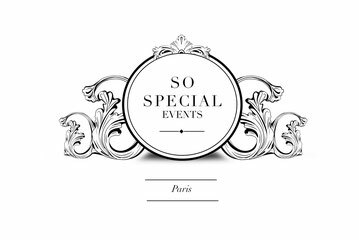 I will be happy to help you to plan your wedding in Paris or elsewhere in France. Be it full or partial planning, on the day wedding coordination or a simple venue search, feel free to contact me!